This is so quick and easy to use! It’s also so small and light. It’s also easy to clean. 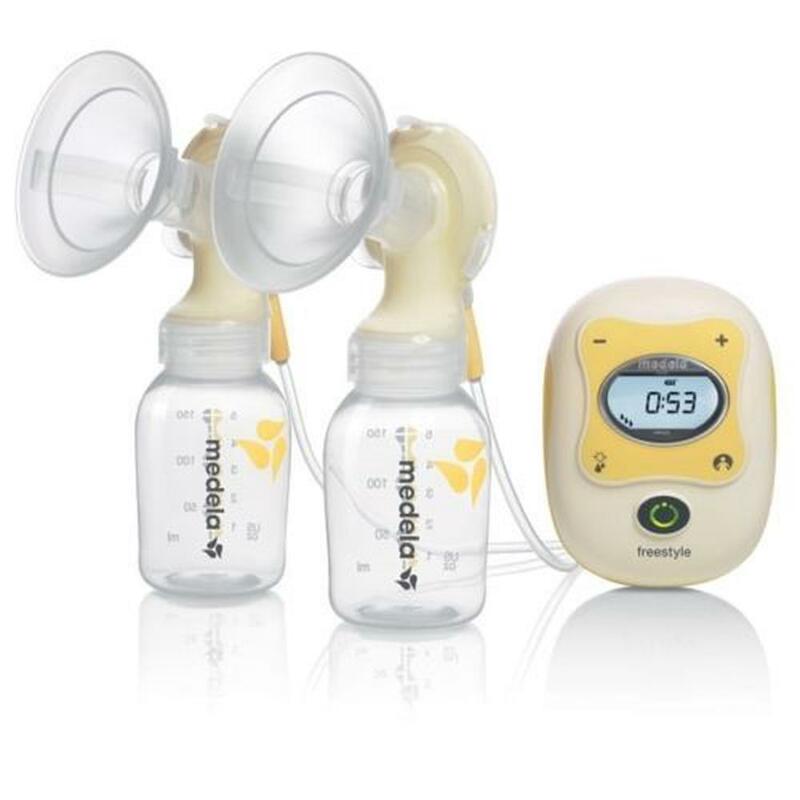 I am so glad I invested in this, I ended up having trouble feeding from the get-go and this has been amazing to enable time to express and bottle feed. Love how portable it is and super simple to use. Also way more comfortable than the hospital pumps! This pump is so easy to use and the only reason I haven't given it 5 stars is because I haven't pumped from both breasts simultaneously yet. Its also a little tricky to attach the pump and save bags to it but it is doable once you get thd hang of it. The two phases and ability to change pressure is great. 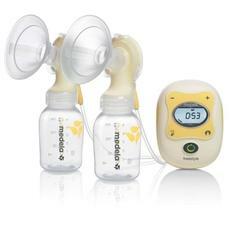 Everything you need comes included except for a teat to feed the baby with. We bought the Calma teat when we realised this which has also been good. Easy to clean the parts and it really is small for what it does.